Terrier: Yorkshire Shoreham. Picture of DENNIS. Dennis. Terrier: Yorkshire Leeds. Picture of ERIC. Terrier: Yorkshire Newbury. Terrier: Yorkshire Darlington. Daisy is a 4 year old female Yorkshire Terrier. Little Daisy is an ex breeding dog who is now looking for her forever home, she is quite a bold littleâ€¦ More . We are a dog rehoming rescue based in London. We have many dogs for loving homes. We require a homecheck and an adoption fee. The adoption fee does . 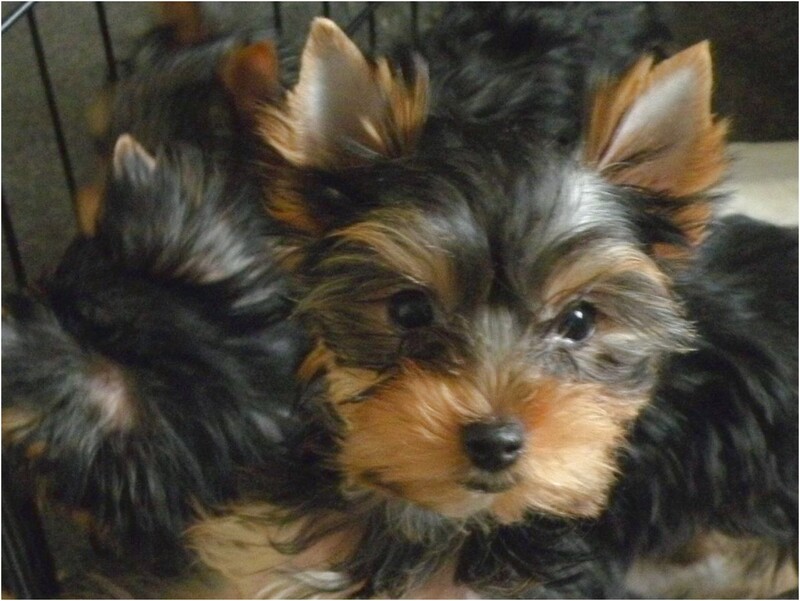 Yorkies to the rescue UK is a rescue Page were we try to find rescue Yorkies for group members, anylittle'uns really, feel free to show of your babies too, .